It’s Cristina here. This year I decided to start a bit early than usual with my Valentine’s Day projects, because I always think I have lots of time, and suddenly I need 20 cards and I have no time to make them. To make this box, I followed the awesome tutorial that Michelle posted here last year. You should check it out! I made so many boxes for my Christmas presents following her tutorial, it’s perfect! I just change the measurements to make it the size I want. 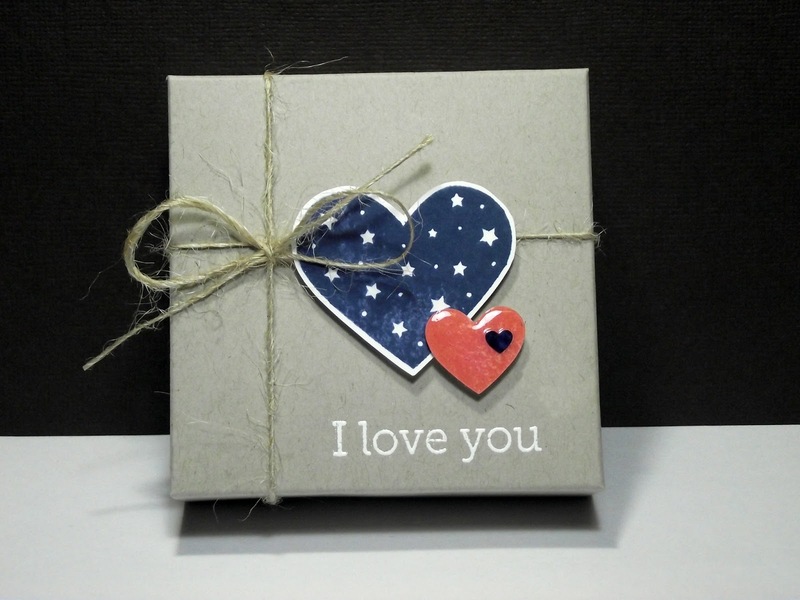 For this mini box, I cut the “box” cardstock at 5″x5″, and scored at 1″ from each border. And for the “lid” cardstock, the measurements are 5 1/8″ x 5 1/8″, and again you score at 1″ from each border. Super easy! To decorate it, I just embossed the sentiment, and added a couple of hearts using one of my favorite color combos: navy and coral. I had to play along with the current challenge here at A Blog Named Hero, so I used the first 2 stamps I ever bought from Hero Arts: the Heart Flourish and the Old Letter Writing. I had so much fun making this card! 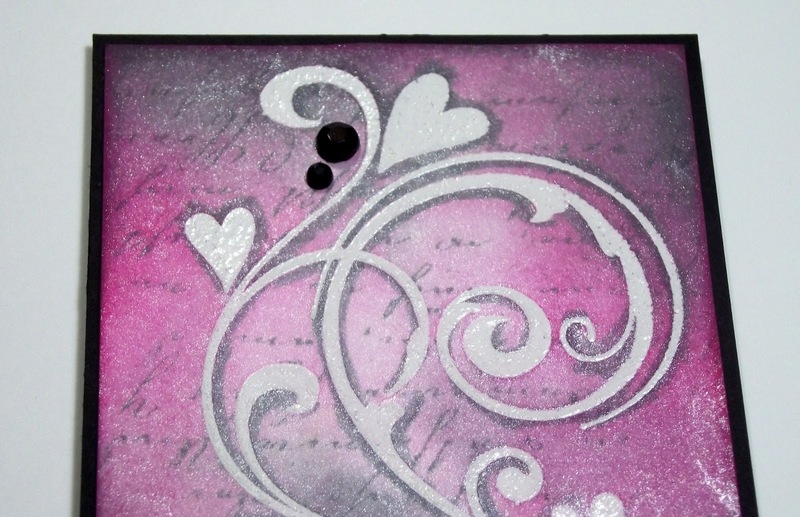 I love emboss resist and adding all that color, and the different stamped layers… It was fun! I don’t tend to make a lot of pink cards, but Picked Raspberry Distress Ink is a gorgeous color. 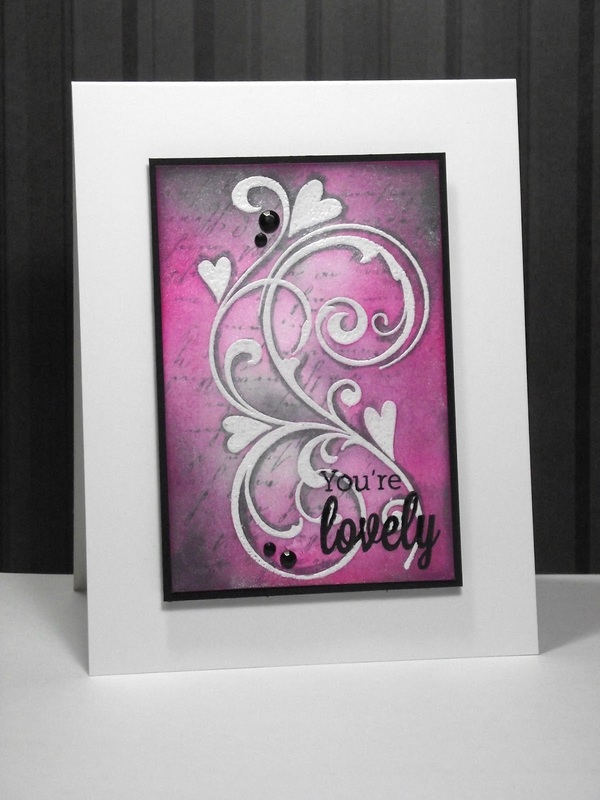 So don’t forget to play along with our challenge and get those old stamps inky again! Beautiful and NOW I'm in the mood for Valentine's Day too! 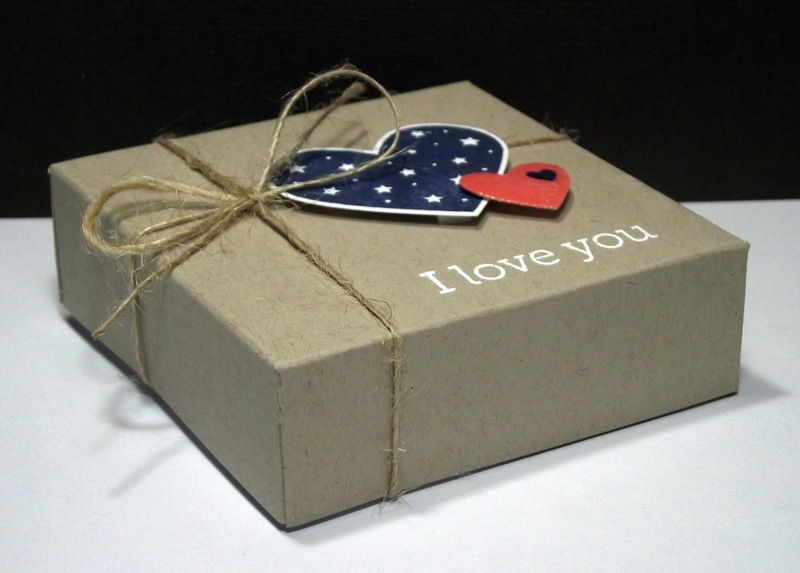 Love the box….awesome. Your card is WOW! I'm so flattered! 😉 Absolutely phenomenal box!!! Love that you adapted it to fit your size needs. You rock!!! That card is so incredibly gorgeous too. I may just have to lift this one. I just adore the colors!!!! Beautiful work! I have the same problem–Valentine's Day always sneaks up on me & I love making Valentine's–better get to work! Cris, you totally rock! Love the sweet box and gorgeous card. Cristina your box is soo cute and the card fenomenal de verdad!!! Love the little box and card!! Gorgeous card and gift box!!! Love the colors on the card. I saw something in the facebook which would interest you.